"We're going to work hard, hard, hard, fix everything," Peter Sanchez said. A year after Hurricane Maria devastated Puerto Rico, NBC 6's Sheli Muniz is responding from San Juan. 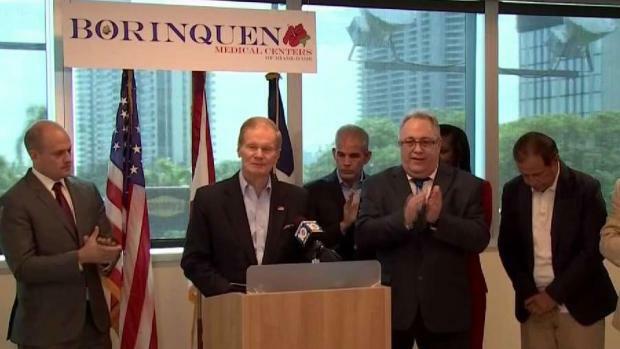 Rick Scott and Bill Nelson comment on the recovery in Puerto Rico. For the last 365 days, residents in Puerto Rico have spent their time recovering and picking up the pieces from the mass devastation caused when Hurricane Maria made landfall on the island. The impact of the massive storm - some residents just regaining power, nearly $100 billion in damages and a death toll number that has caused debate - continues to be present on the one year anniversary of the September 20th arrival of the storm. Maria hit close to home for many who had no way to connect with loved ones on the mainland of the United States - including Peter Sanchez, who had no way to connect with his children. The storm also destroyed his body shop business in Yabucoa. He didn't have any power for the next 11 months. "One month is OK. Three months? Wow. Six months is hard. But 11 months without electricity?" Sanchez recalled. Maria is long gone, but one year later, its footprints are still everywhere. But Puerto Ricans are slowly making progress. While more than 200,000 people left the island after the hurricane, Sanchez said that wasn't an option for him. One year later, his body shop was rebuilt and now it's back in business. 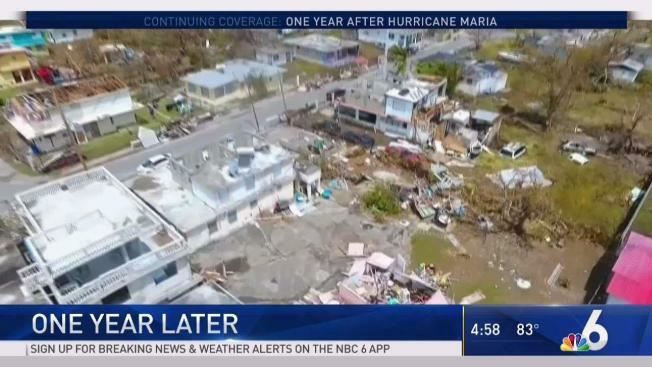 NBC 6's Sheli Muniz has complete coverage as the island continues to recover from the massive storm that struck last September. 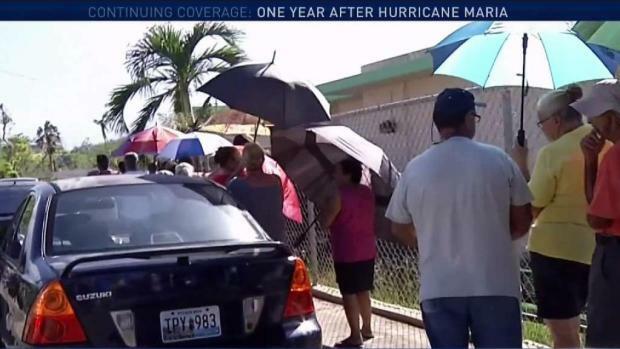 NBC 6's Sheli Muniz is on the island, where residents still deal with the daily struggle from the devastation last September 20th. 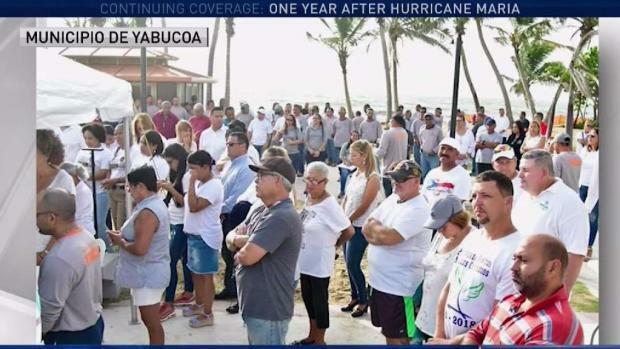 Yabucoa alone buried 271 people in the past year as a result of Maria. The storm robbed lives, businesses and homes, but it didn't rob Puerto Ricans of their spirit. "We're going to work hard, hard, hard, fix everything," Sanchez said. NBC 6's Sheli Muniz catches up with a body shop owner one year after his business was destroyed by Hurricane Maria.